Post results for each WOD to comments. Jim appreciate you letting me join you this morning. Great Work! I feel like our coach was rooting against us and pulling for the dream team! Great work, Dad! Loved getting to workout with you! 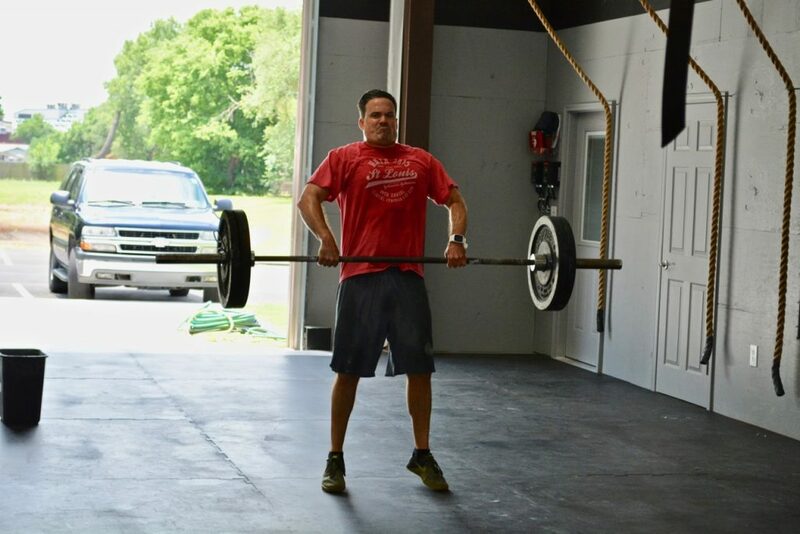 Wod rx with Jeremy B. Total Reps = 242 GREAT JOB SHAN! Thanks for teaming up! Great work! Chad, thanks for carrying us past Max. Great job to all of our teams today! So much fun!! RX, 2 rounds plus 10 calories plus 5 BPU.